JUST REDUCED $5000.00. 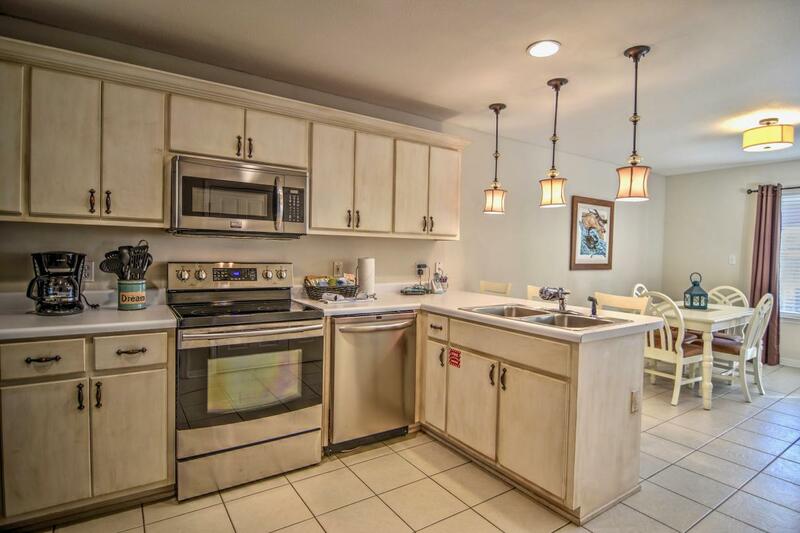 Updated, Tastefully decorated and Meticulously maintained. 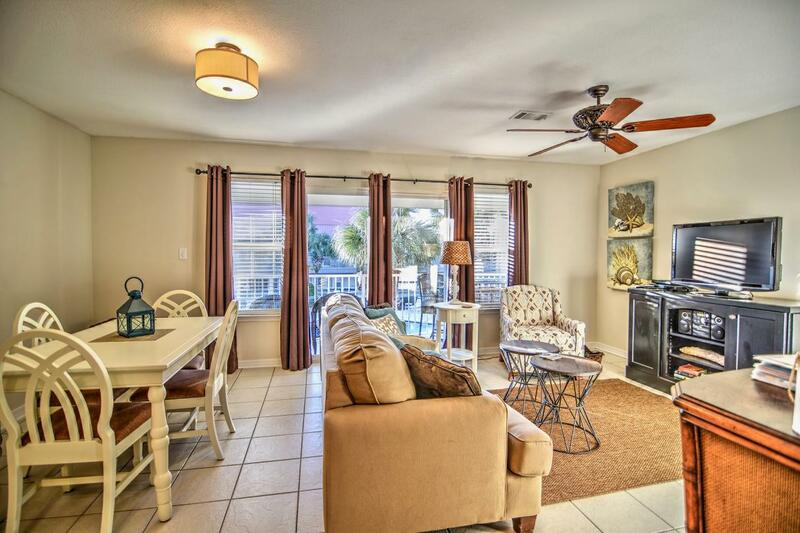 Located in Rollin Tides, a small condo complex with easy access to the beach, this Top floor 1 bedroom 1 bath condo offers everything you are looking for in your beach get away. 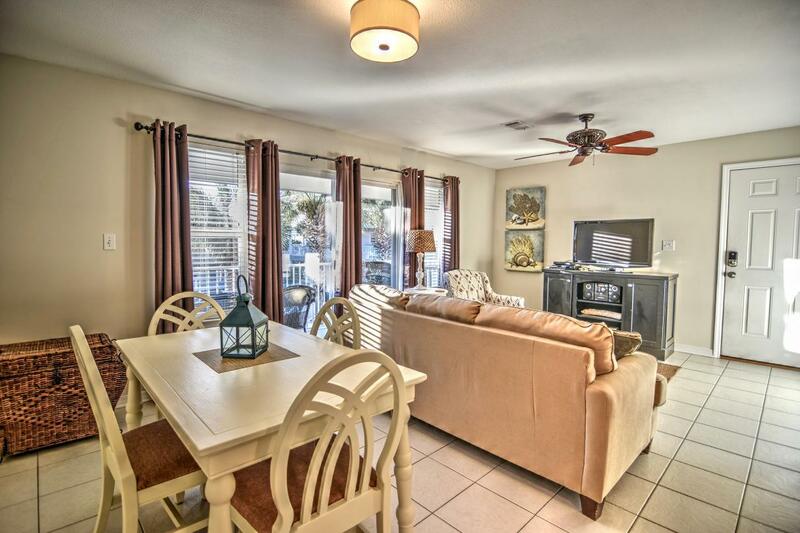 Nicely furnished with a private balcony over looking the pool and located on the top floor make this condo a must see rare find. 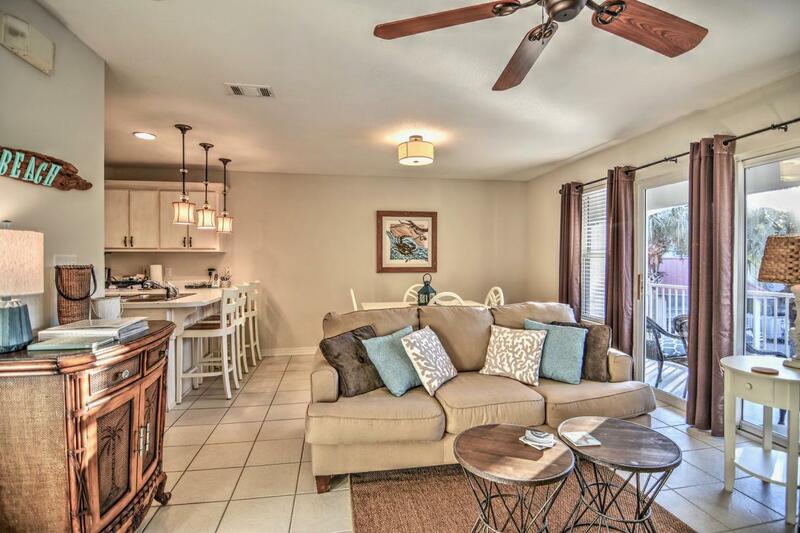 Enjoy the 30A lifestyle at a very affordable price in this great location within easy biking distance to multiple beach accesses and the Seaside town center.